For Days Gone, it’s really exciting working on the PlayStation 4 Pro. What it’s really providing us now is visual clarity that we haven’t been able to see before. The details in the environment really pop now, the character details, the color, the vibrancy of it…It’s just amazing. When we first got it up and running, it was a game changer, a jaw dropping experience. The increase in resolution was great, all the detail that the artists had been working was now on display. It’s an open world environment, so we have a lot of scenes where you’re going in dark interiors and then bright exteriors. Trying to manage that exposure in lighting on an SDR TV, a regular TV, is tough – we do a lot of work to make that feel right. But then, when we put in on an HDR TV it all becomes natural, it’s like watching out a window from your office – which in our case, for Bend, is what you see in the game. Our goal with Days Gone from the beginning was to have a visual realism in the environment that we’ve always been striving for, so once we turn on HDR, the colors that we have put a lot of work into, it all just naturally comes out. Even gamers that have not upgraded to 4K yet are going to get a huge benefit with PS4 Pro, even 1080P on the new console looks amazing. 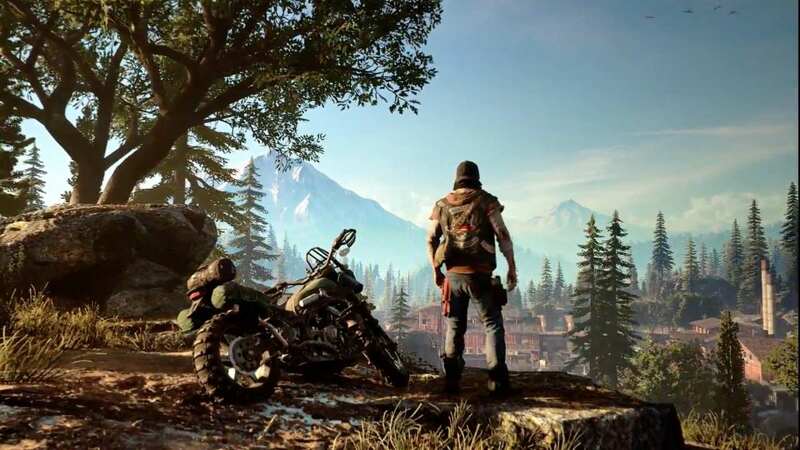 Days Gone is an open world game by Sony Bend, set in the Pacific Northwest after a global pandemic that wiped out most of the world. Protagonist Deacon St.John is a bounty hunter who doesn’t care about the dangers of the new world (zombies, though they are alive in this game) and would rather keep hitting the road with his bike. There’s no release date yet, but it will be an exclusive for PlayStation 4 and PlayStation 4 Pro.